The Eiger is from the Naot Men~s Scandinavian Collection, which runs as a Medium width. Leather upper. 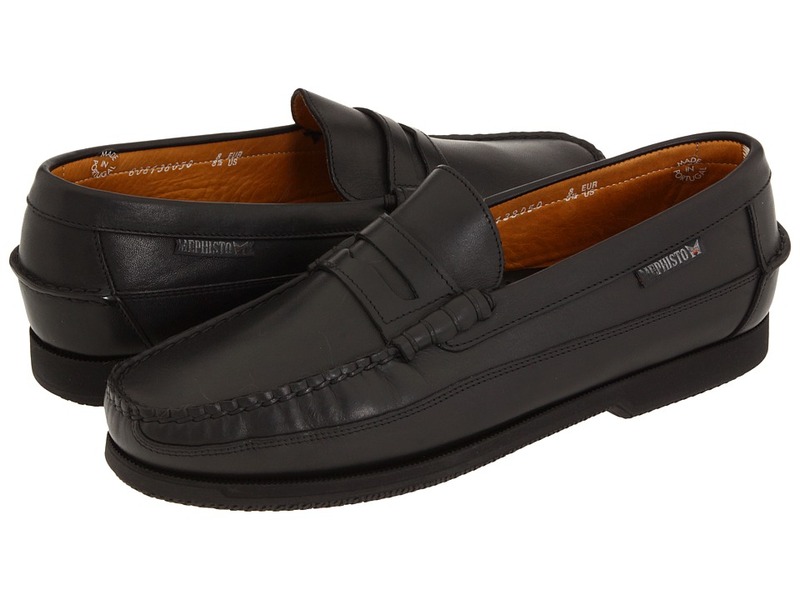 Easy slip-on style with dual goring for a comfortable fit. 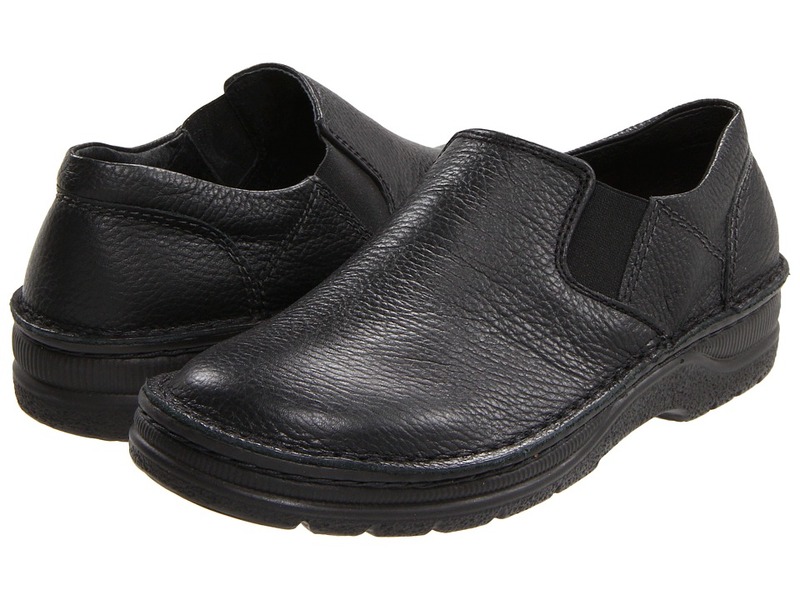 Leather lining and padded footbed gives added comfort and support. Insole is removable for custom orthotics. 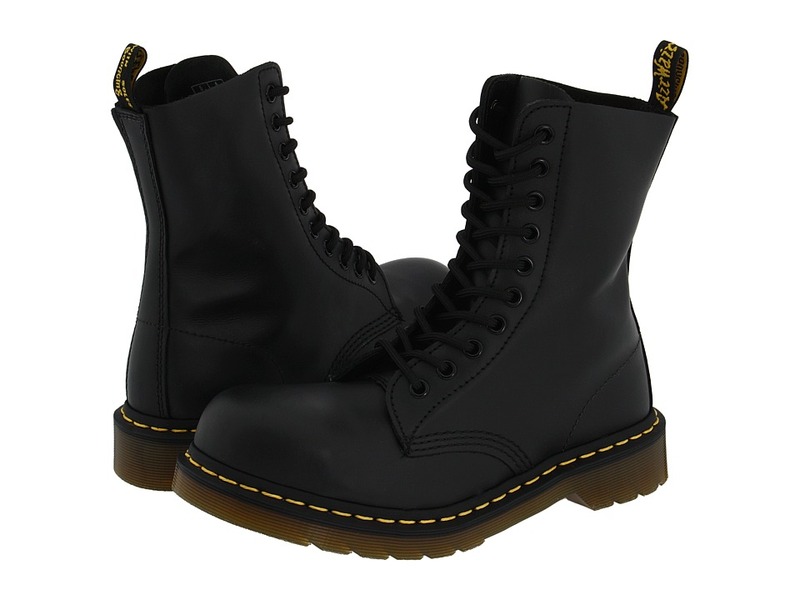 Features a 1.5 polyurethane sole which is extremely lightweight and durable. Imported. Measurements: Heel Height: 1 1 2 in Weight: 13 oz Platform Height: 1 in Product measurements were taken using size 41 (US Men~s 8), width M. Please note that measurements may vary by size. Weight of footwear is based on a single item, not a pair. 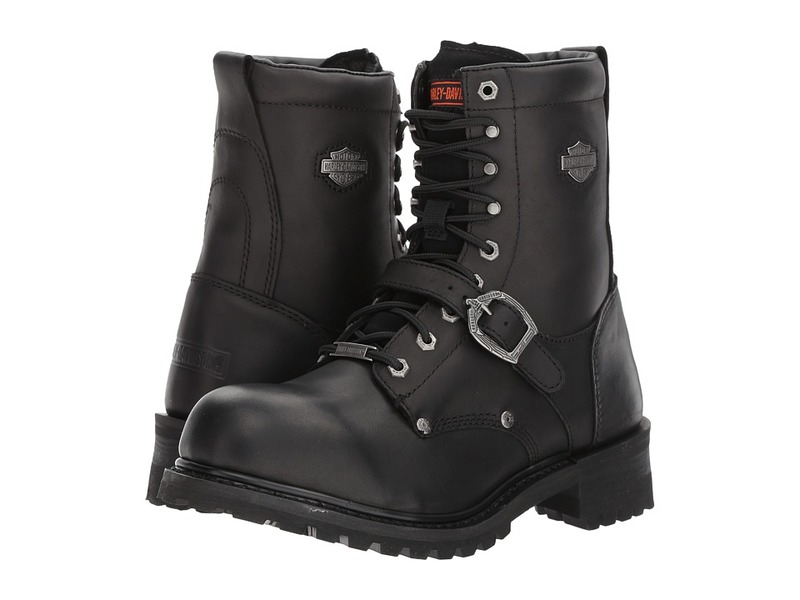 The stylishly rugged Harley-Davidson Faded Glory riding boot will always be ready for any ride any time. Part of the Riding Collection. Full grain leather upper shield against heat and debris. Iconic Harley-Davidson bar-and-shield metal logo on shaft. 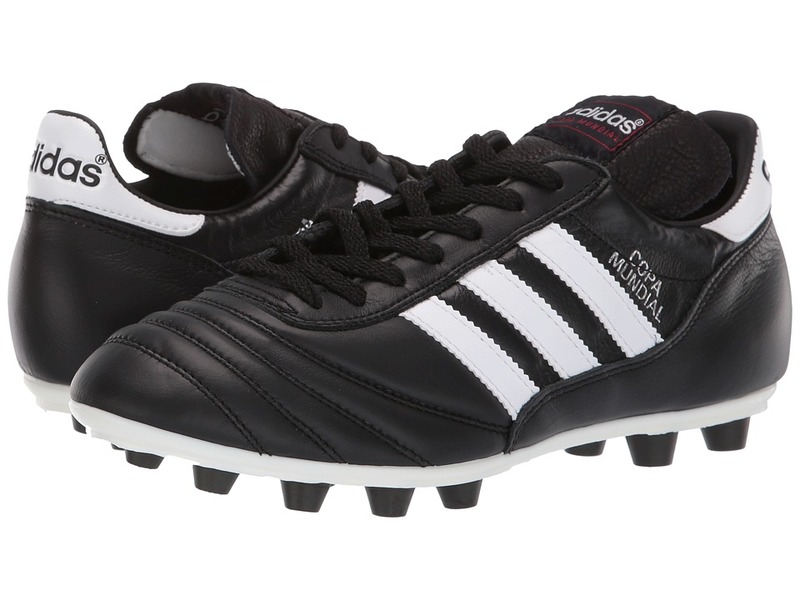 Features a classic leather strap and silver-tone metal buckle across the instep. 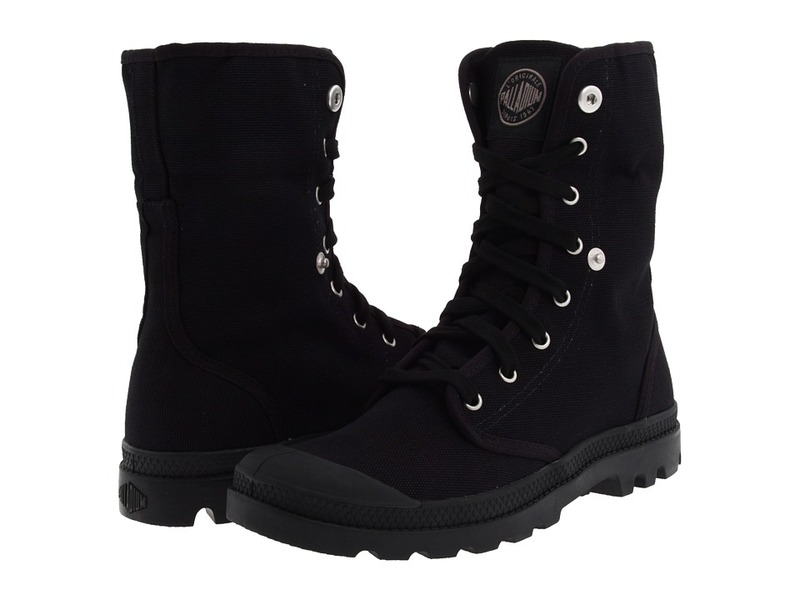 Traditional lace-up style with sturdy metal hardware for a secure fit. Goodyear&amp#174 welt construction provides long-lasting durability. Breathable mesh lining for added interior comfort. Lightly cushioned textile footbed for underfoot comfort and support. Metal shank for added stability. Durable rubber logger outsole is oil, slip, and abrasion resistant. Imported. Measurements: Weight: 2 lbs 5 oz Shaft: 9 in Product measurements were taken using size 12, width EE - Wide. Please note that measurements may vary by size. Weight of footwear is based on a single item, not a pair. 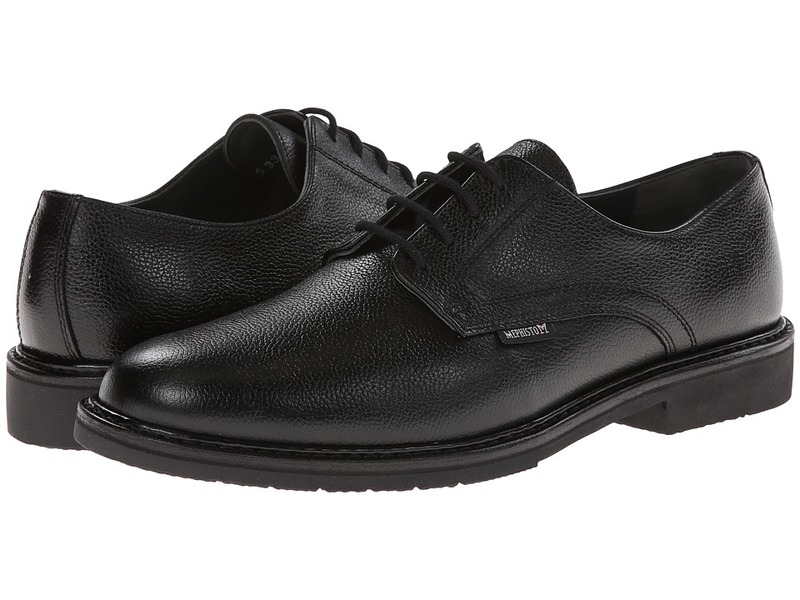 Dress to impress with the Mephisto&amp#174 Marlon oxford. Air Relax System uppers are made with the finest full grain nubuck aniline-dyed leathers for ultimate breathability and durability. Padded tongue and top line reduces pressure points. Four-eyelet shoe suitable for dress or casual wear. Leather lining ensures an abrasion-free environment for all-day wear. Air injected mid-sole provides excellent support and cushioning. Premium rubber outsole delivers long-lasting durability on a variety of surfaces. Imported. Measurements: Heel Height: 1 in Weight: 1 lb 4 oz Product measurements were taken using size 46 (US Men~s 12), width D - Medium. Please note that measurements may vary by size. Weight of footwear is based on a single item, not a pair. 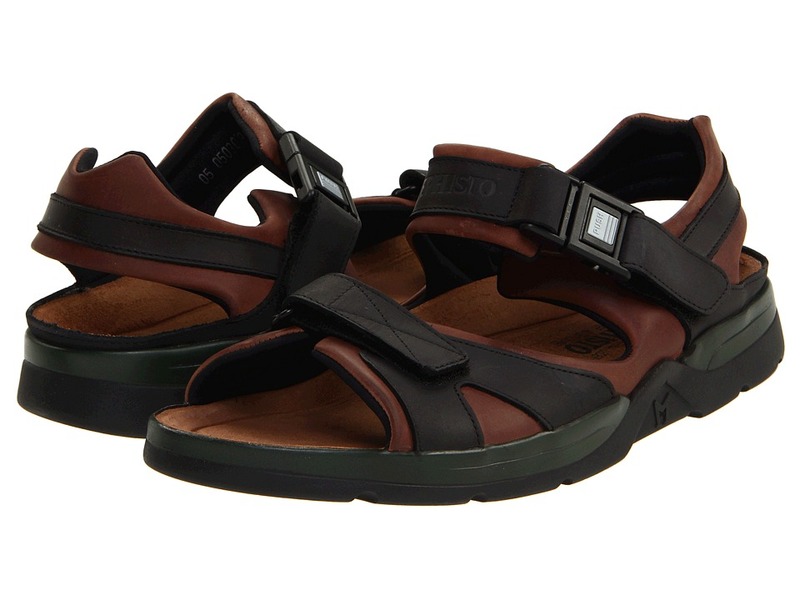 Hit the trail with these comfy sandals from Mephisto&amp#174. Leather uppers are made with the finest full-grain leathers for ultimate breath ability and durability. Buckle strap and hook-and-loop closure for a secure fit. Soft leather lining feels great against the foot. Air-Relax footbed for optimal comfort and breathability. Synthetic outsole. Imported. Measurements: Heel Height: 1 1 2 in Weight: 1 lb 2 oz Platform Height: 3 4 in Product measurements were taken using size 47 (US Men~s 13), width D - Medium. Please note that measurements may vary by size. Weight of footwear is based on single item, not the pair. 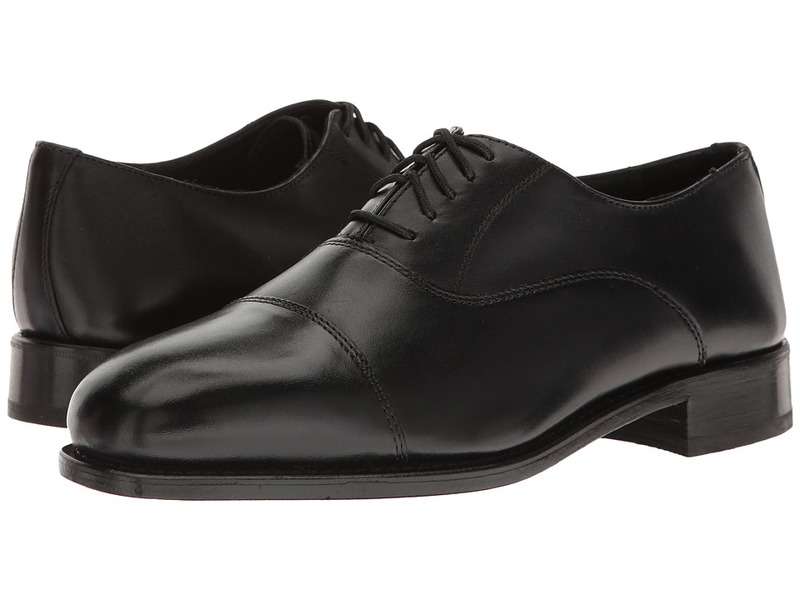 Enjoy handsome style from morning to night with the Florsheim&amp#174 Edgar. Genuine leather uppers. Lace-up closure for an adjustable fit. Leather lining and sock lining for all-day wear. Fully cushioned footbed for added comfort. Leather outsole is flexible and durable. Imported. Measurements: Weight: 1 lb 2 oz Product measurements were taken using size 8.5, width D (M). Please note that measurements may vary by size. Weight of footwear is based on single item, not the pair. A rugged, yet stylish boot that can take you anywhere. Canvas upper for long, comfortable wear and durability. 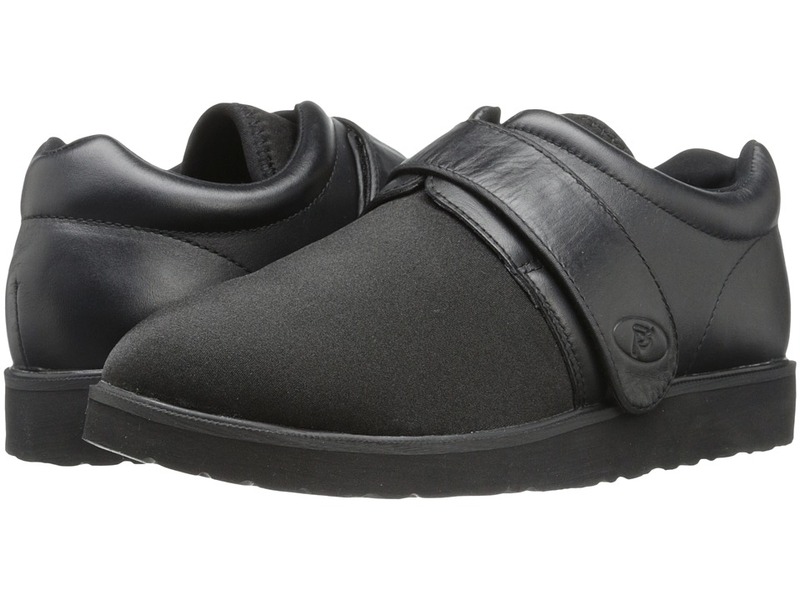 Padded footbed for added support and comfort. Polyurethane sole provides excellent traction. Grab a pair before they~re gone! Measurements: Weight: 14 oz Circumference: 12 in Shaft: 8 in Product measurements were taken using size 8.5, width M. Please note that measurements may vary by size. Weight of footwear is based on single item, not the pair. 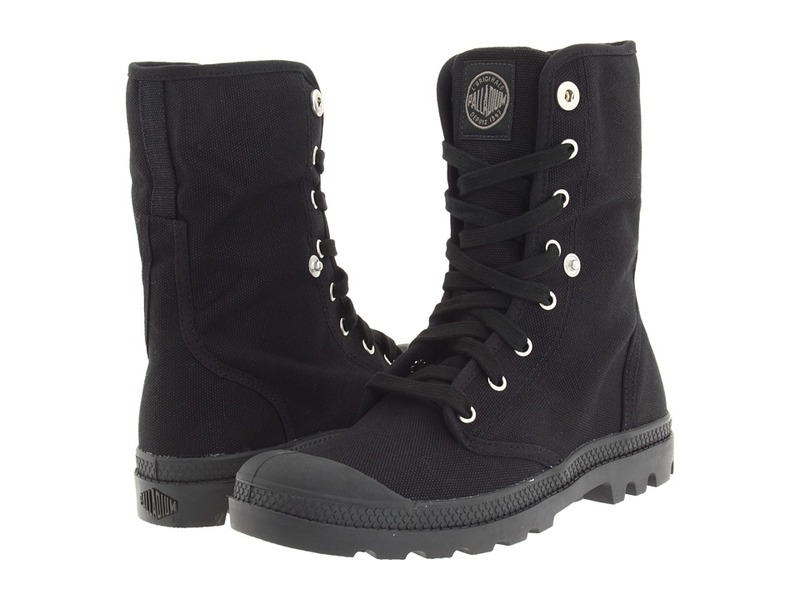 A rugged, yet stylish boot that can take you anywhere. 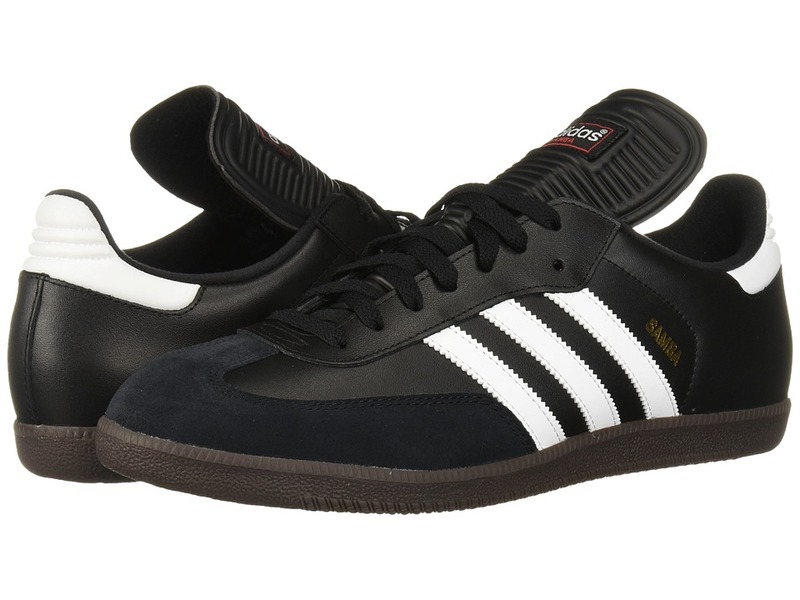 Canvas upper for long comfortable wear and durability. 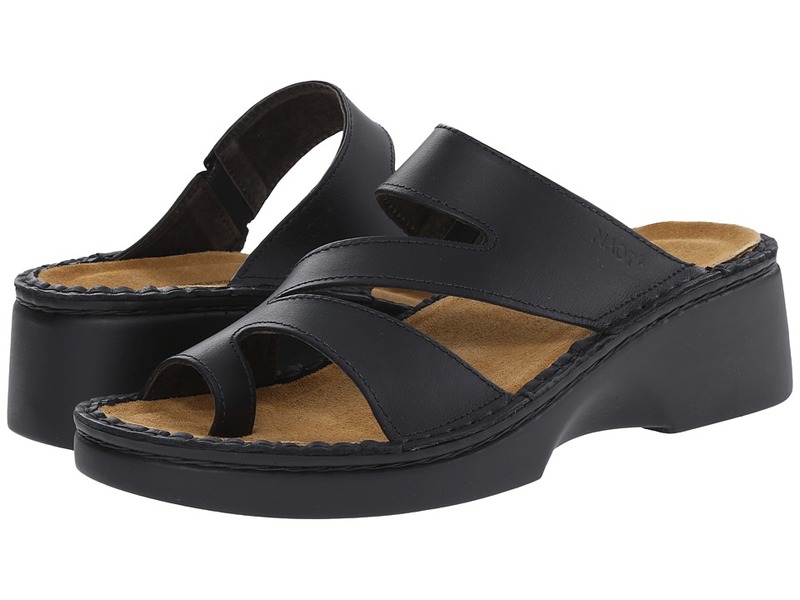 Padded footbed for added support and comfort. Polyurethane sole provides excellent traction. Grab a pair before they~re gone! Measurements: Heel Height: 1 in Weight: 1 lb 3 oz Circumference: 12 1 2 in Shaft: 9 in Product measurements were taken using size 9.5, width M. Please note that measurements may vary by size. Weight of footwear is based on single item, not the pair. 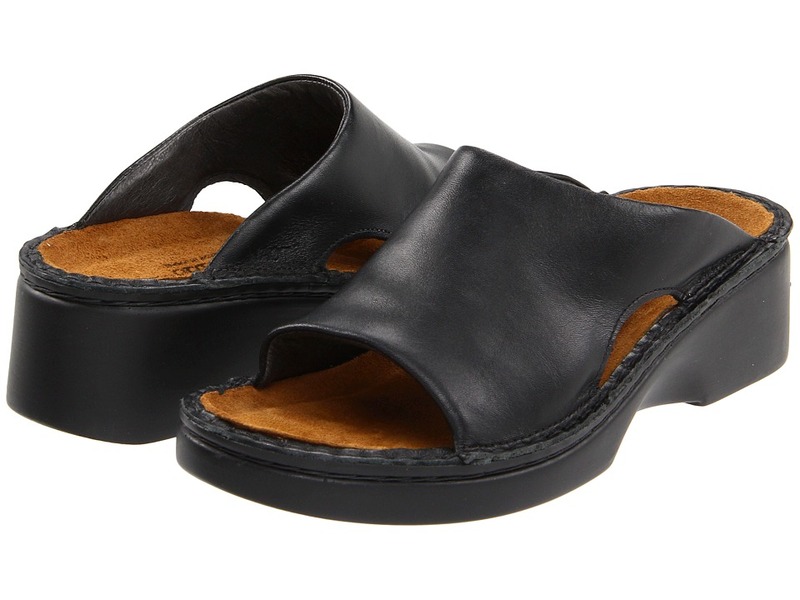 The Bjorn slip-on is from the Naot Scandinavian Collection, which runs as a Medium width. An easy going slide that is the epitome of strength, sturdiness, style. Side goring for adjustability. Breathable leather lining. 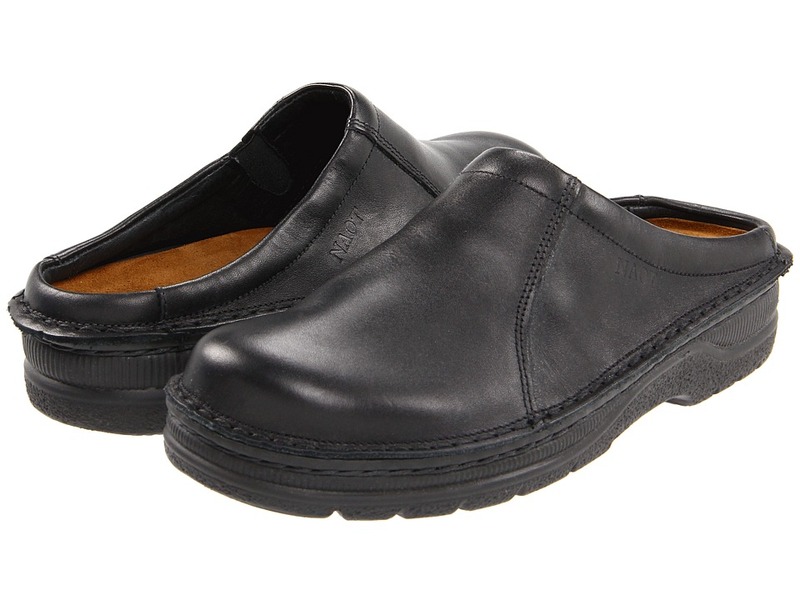 Multi-layered cork and latex removable footbed on a flexible sole for unparalleled long-lasting comfort and durability. This handmade clog creates the perfect blend of form and function, to ensure the best high-styled walking pleasure. Imported. Measurements: Heel Height: 1 1 2 in Weight: 14 oz Platform Height: 3 4 in Product measurements were taken using size 43 (US Men~s 10), width M. Please note that measurements may vary by size. Weight of footwear is based on a single item, not a pair. Take pride in your appearance with the sophisticated Park Avenue. Premium leather uppers with a capped toe. Balmoral lace-up closure for an adjustable fit. Smooth and breathable calfskin leather linings. Lightly padded footbed for added comfort. 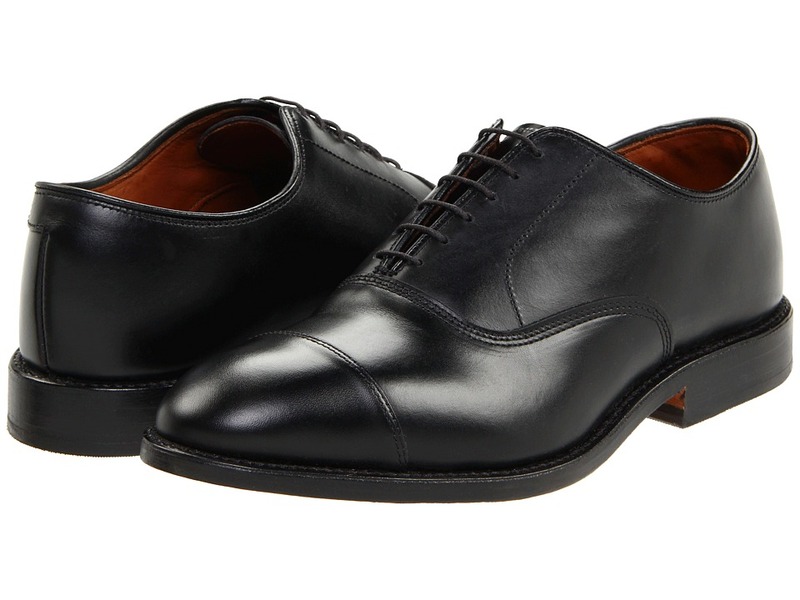 Features a single oak leather sole. Manufactured on the welted 65 Last. A classic fitting form that~s especially accommodating for those with high arches. Made in the USA. 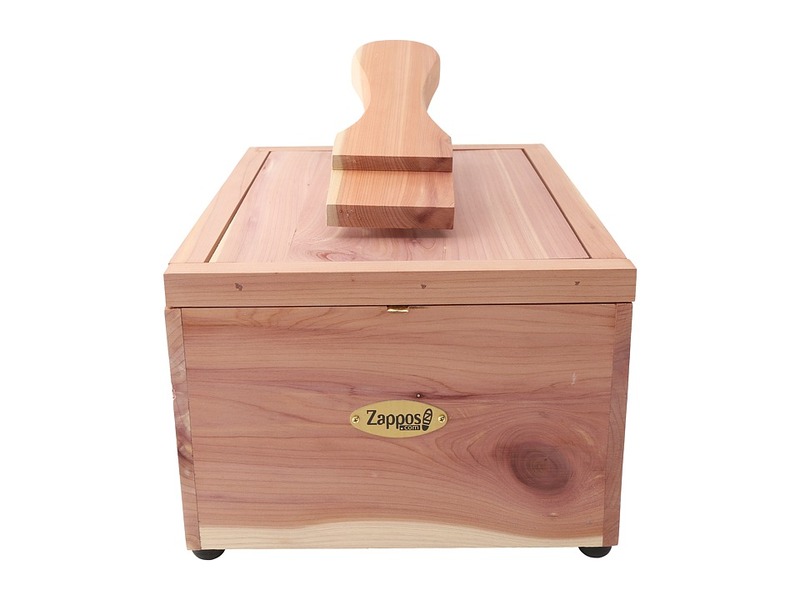 Measurements: Heel Height: 1 in Weight: 1 lb Product measurements were taken using size 8.5, width 3E. Please note that measurements may vary by size. Weight of footwear is based on single item, not the pair.